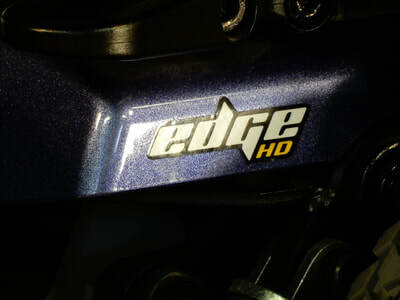 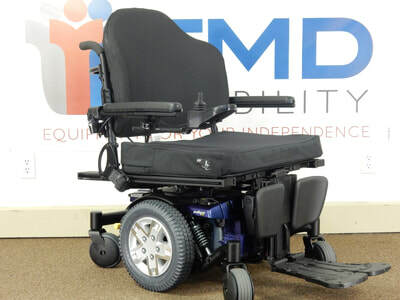 Quantum Edge HD w/Power Elevating Leg Rests - 450lb Cap. 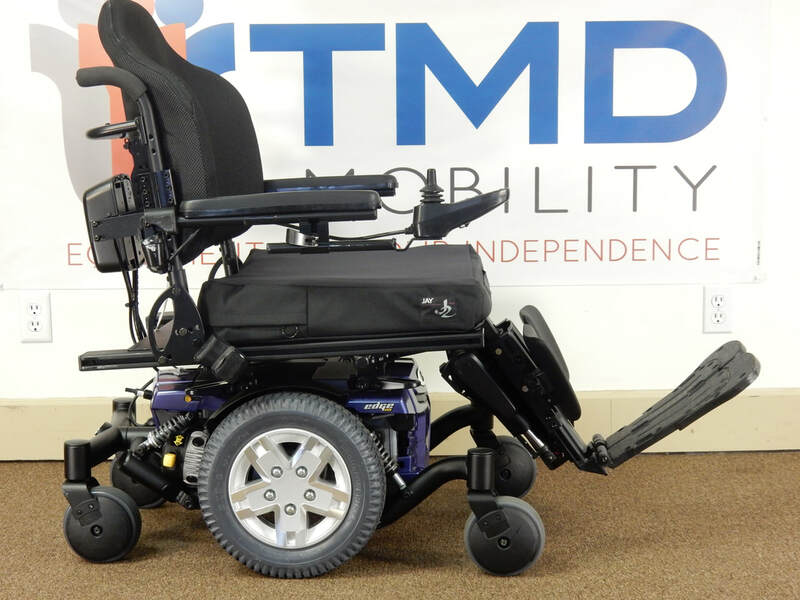 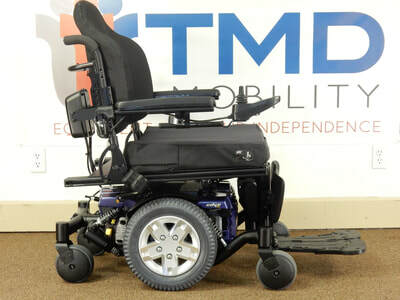 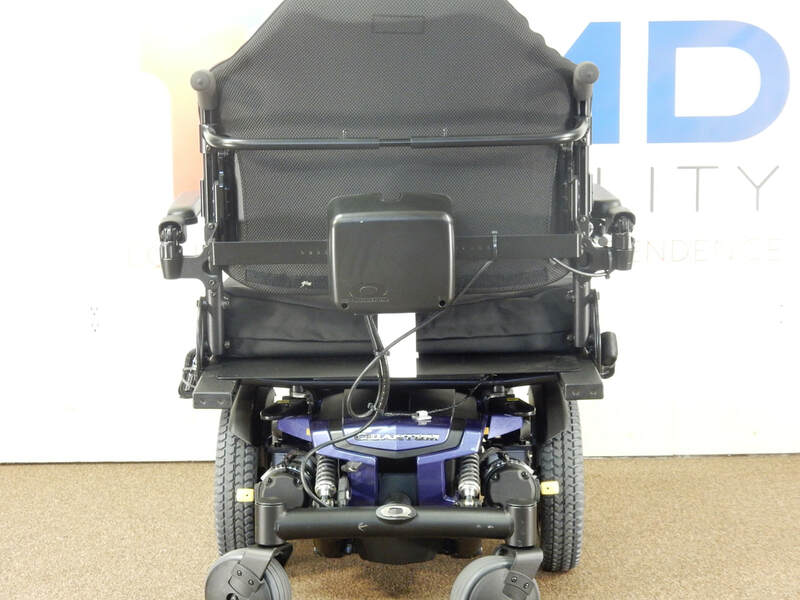 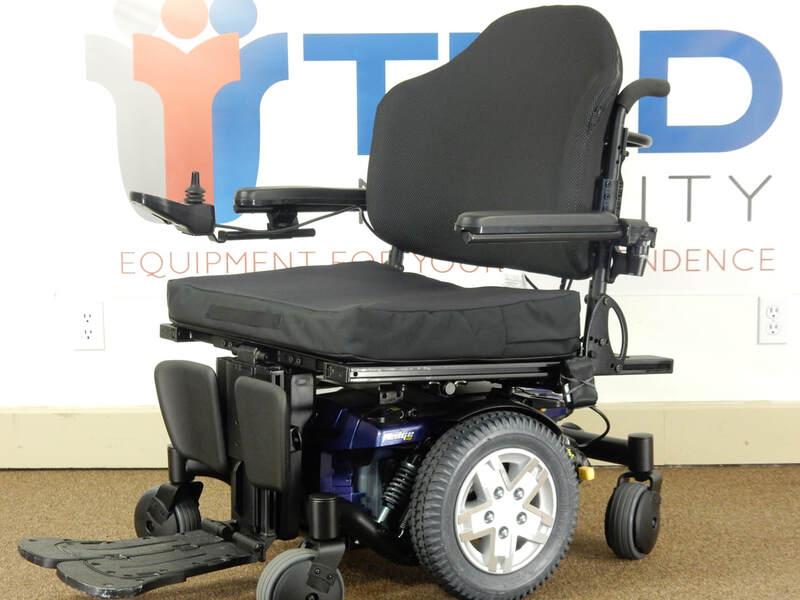 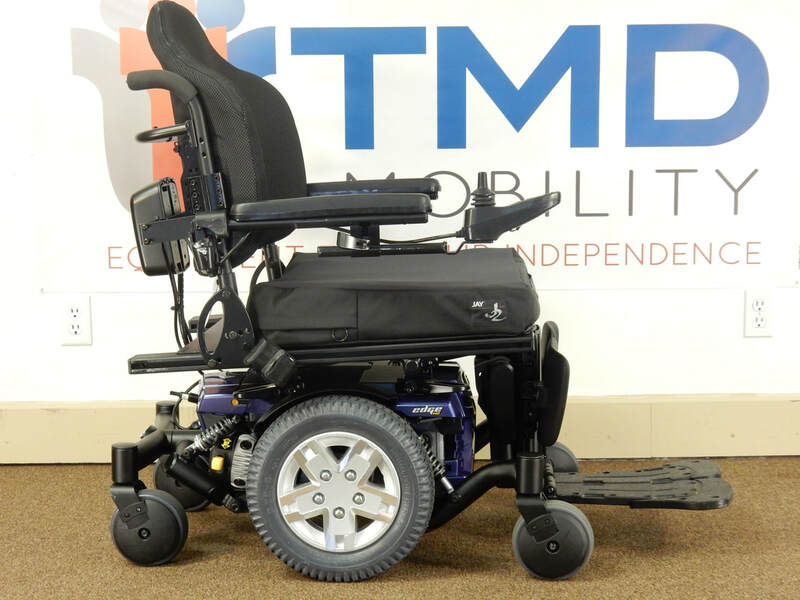 This is a Quantum Edge HD power wheelchair featuring a 450lb weight capacity AND power elevating leg rests. The large seat measures 26" wide x 20" deep and the removable cushion comes with an extra removable cover. This chair only has 2 months of use and has most of its service life remaining. 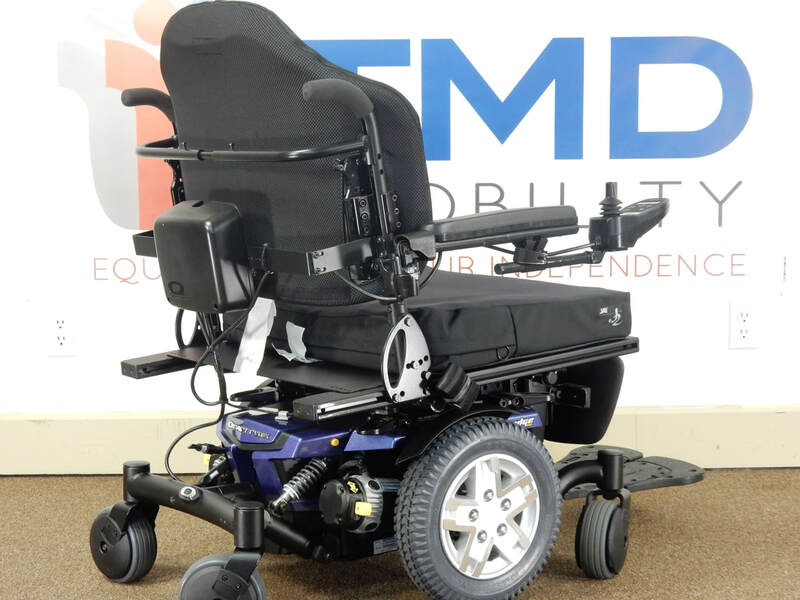 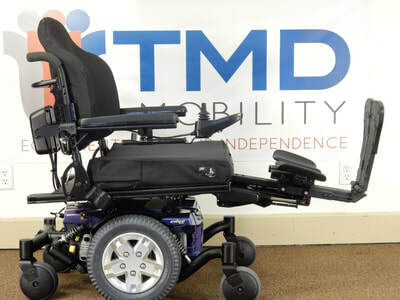 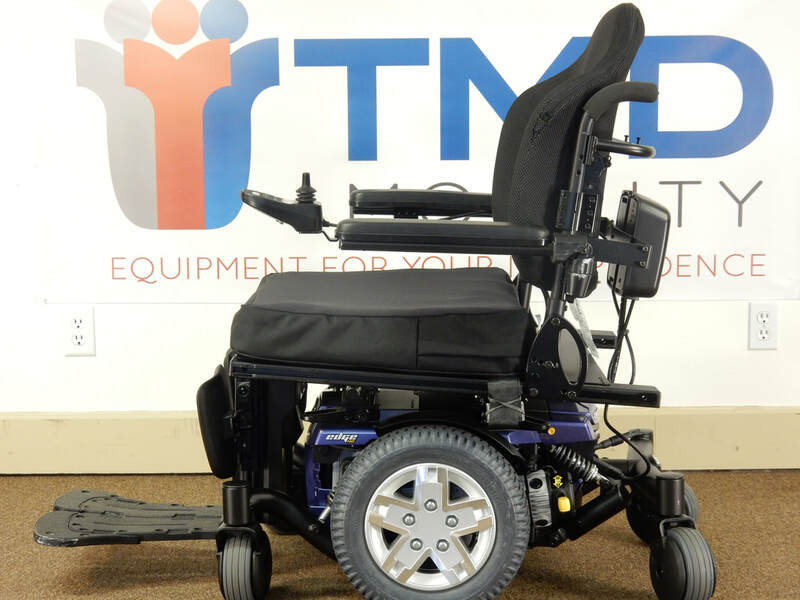 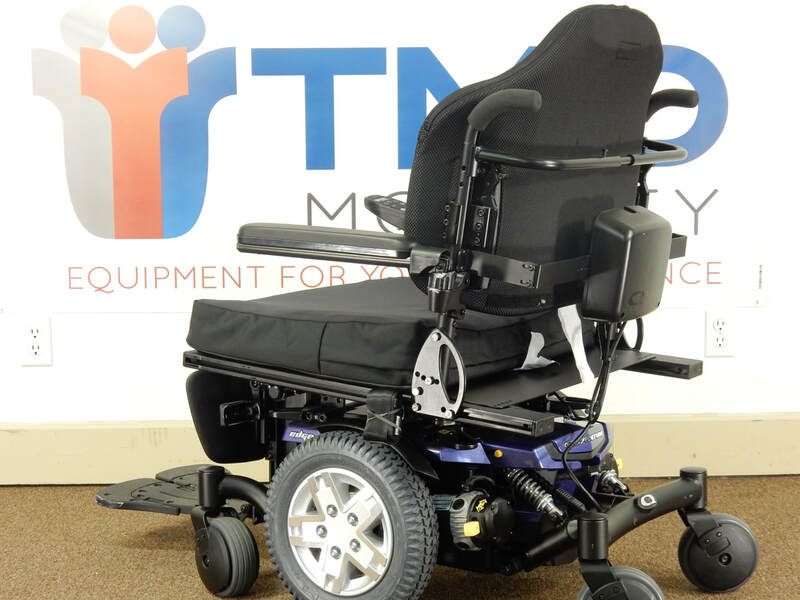 This chair sold new for over $17000 so if you are in need of a high-quality, heavy-duty power chair then this is the unit for you. The 8ah off-board charger is included and delivery is available.